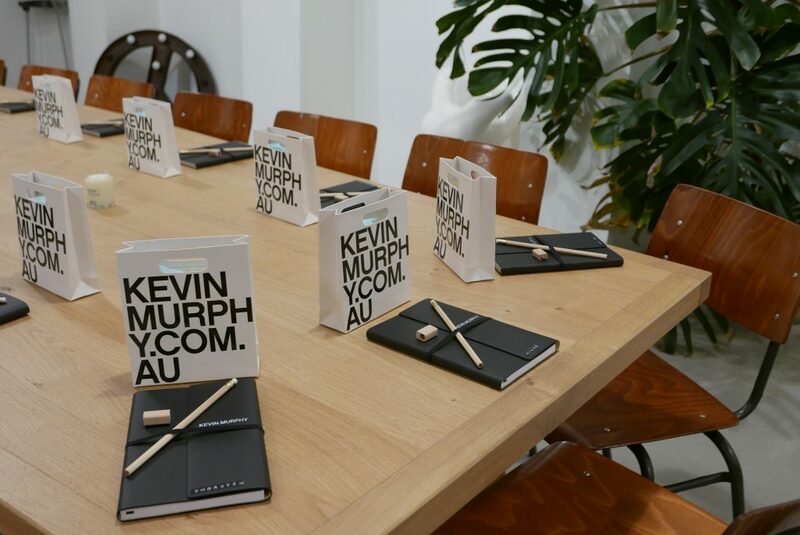 Taking inspiration from Kevin’s career in the session world and applying it to the salon environment, KEVIN.MURPHY has created a unique program called SESSION.SALON. SESSION.SALON is focused on coaching stylists in the art of communication. By mastering this essential skill, stylists will become experts in delivering personalised salon experiences for their clients making their time in the salon much more rewarding. 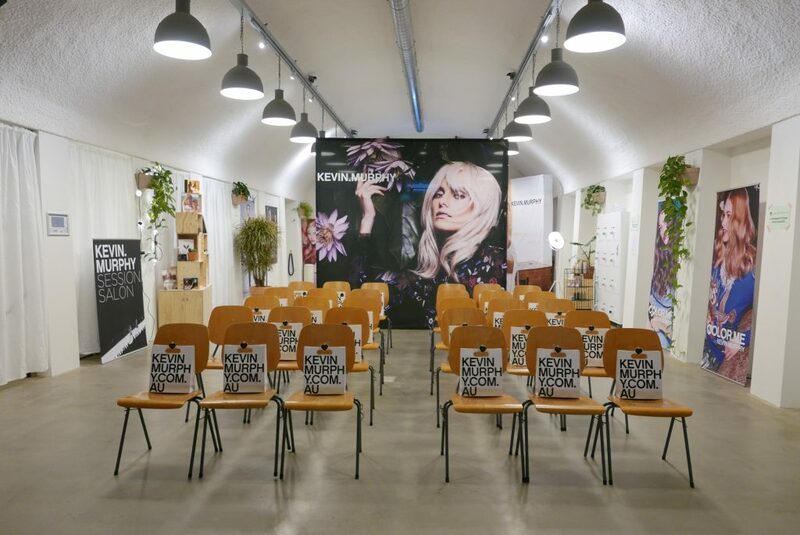 Throughout their journey, stylists will develop their KEVIN.MURPHY knowledge and will learn up-to-date runway inspired techniques to bring back to the salon to recreate them for their clients. The SESSION.SALON program transforms hairdressers into SESSION.SALON.STYLISTS that believe their salon is a fashion show and every client is a supermodel - that continues to return, season after season!